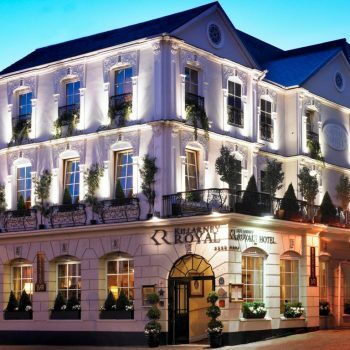 Short Business Description: Killarney Royal offers a haven of tranquillity in the lively heart of Killarney town. 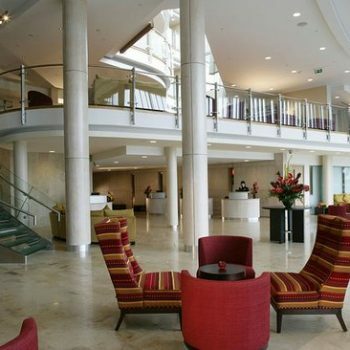 Short Business Description: The Montenotte hotel is Cork's freshest boutique hotel which offers guest a unique and relaxing experience with breath taking and panoramic views while still being only a short walk from the city! Short Business Description: Let Photoparty.ie bring the studio to you and capture this wonderful time in your life with friends and family. 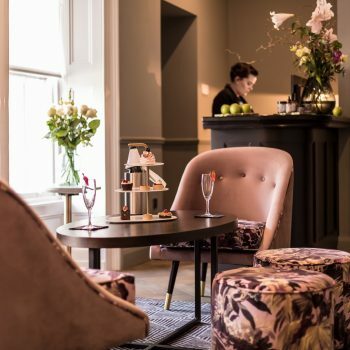 Short Business Description: The Pillo Hotel is a 4 star Spa hotel which situated ten minutes walk from the heart of Galway City. 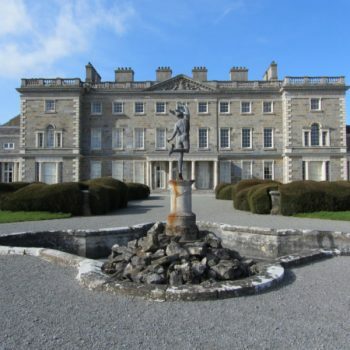 Short Business Description: The perfect choice for a luxury group stay in Killarney, The Brehon Hotel & Angsana Spa will provide a memorable Baby Shower experience. 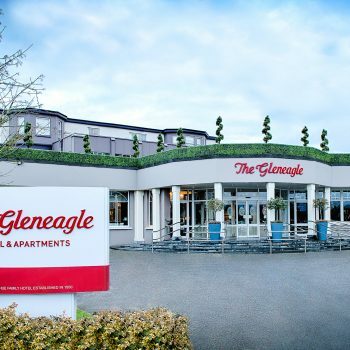 Short Business Description: Enjoy a fantastic weekend away in Killarney when you stay at the fantastic Gleneagle Hotel & Apartments! 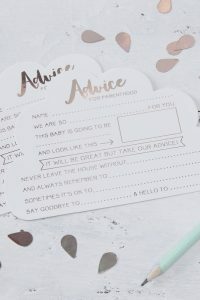 Short Business Description: Are you having a Baby Shower in the stunning West Cork? Then make sure you stay at the wonderful Maritime Hotel in the heart of Bantry!